Motorists across Bethnal Green, East London and Hackney are much rational and caring about their vehicles. They are known as the civilized and best citizens of UK for meeting legal formalities and making efforts for their safety. 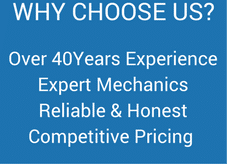 In fact, they are good to choose right car maintenance companies and mechanics. Exhausts are the most important for every vehicle to control internal temperature. Exhausts Bethnal Green services always play a vital part to keep your vehicles cool and weather resistant. You have to pay much attention when your vehicle has some issues in exhausts. 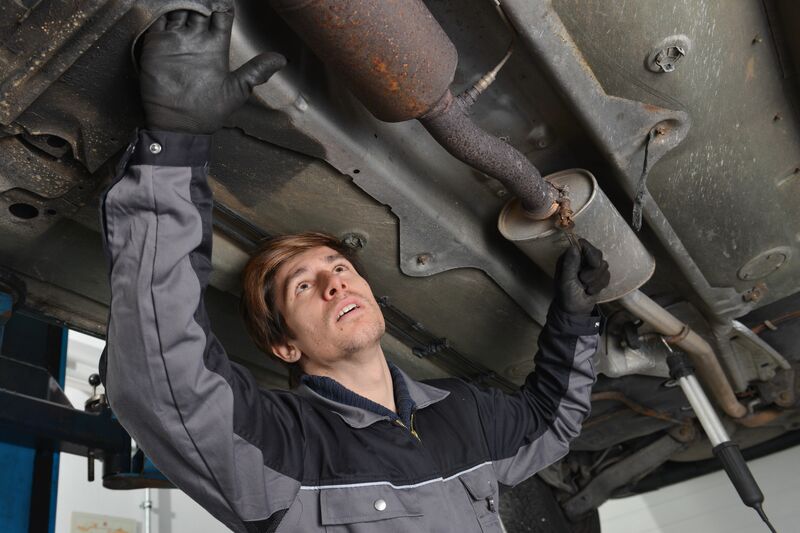 Basically, there are a number of exhaust problems and critical issues for which you need the help of only certified, professional and experienced mechanics. A1 Car Care Centre facilitates helps you to keep your vehicles free of faults and complications. There are dozens of reasons that motivate motorists to prefer us over rest of service providers around the London. When you need top quality and satisfaction guaranteed exhaust replacement services in your area, then it will matter a lot to choose only the best company. 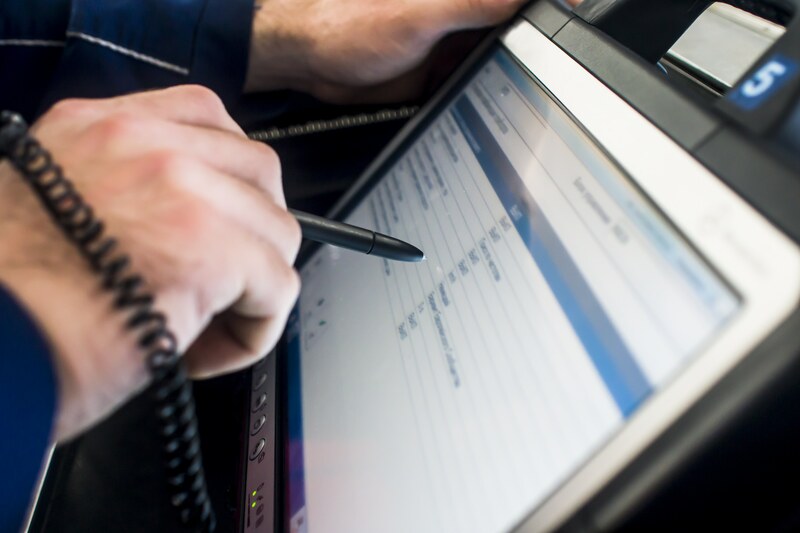 We claim ourselves the best in London because we use thorough inspection of the vehicles and then decide whether defective parts are required to replace or repairing is possible. 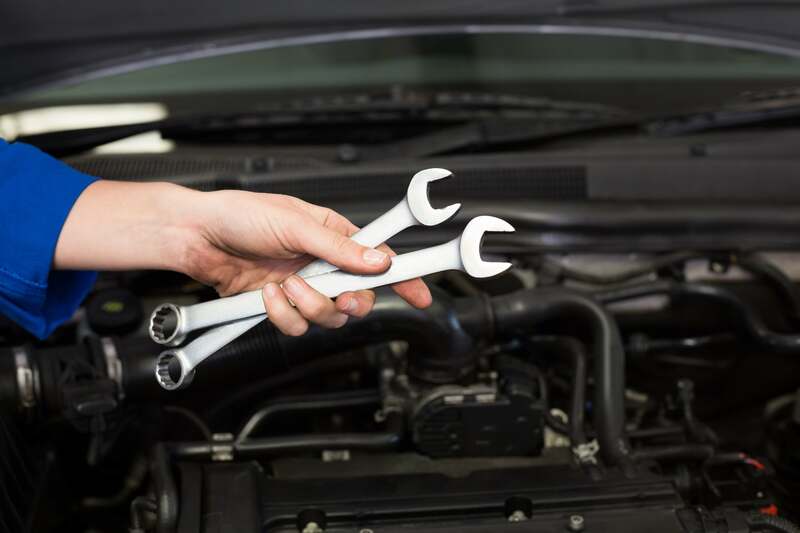 You must choose the right car service company of your area by confirming following factors. Warranty on repairing and replacement services etc. When you find these qualities and factors in the car repair companies in London, then you should hire any of them. Further, A1 Car Care Centre owns all of these properties and it is a best service station that offers motorists dozens of services under single roof and at best prices.